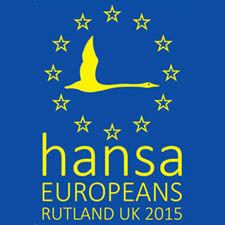 The UK Hansa Class, in conjunction with the Rutland Sailing Club (UK) and Rutland Sailability, are organising the Bruce Wake 2015 European Hansa Class Championships from 6th – 11th July. The championship is being held at Rutland Sailing Club, Edith Weston, Rutland, UK, the venue for the very successful Access Class World Championships in 2010. More information about the event is available from the UK Hansa Class Association website – see links below.